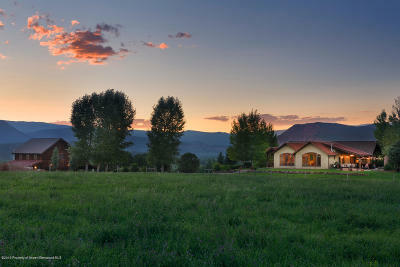 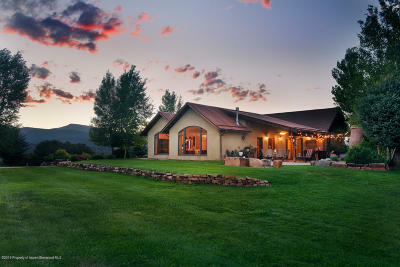 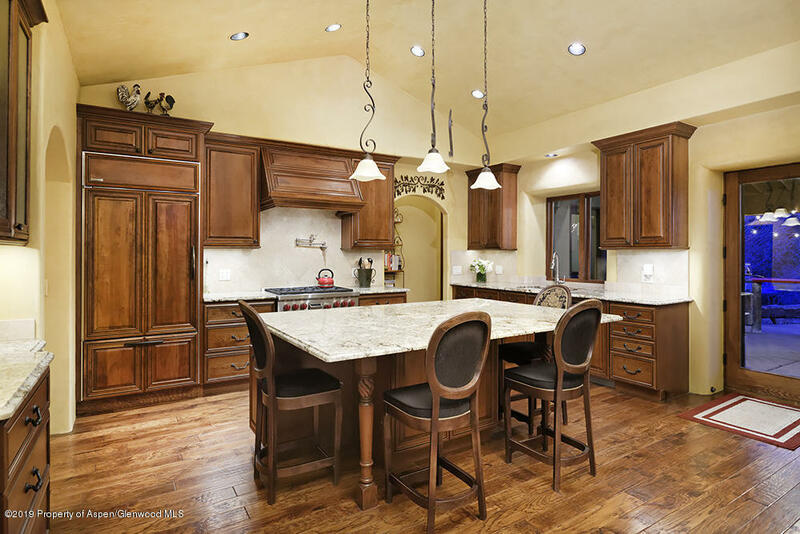 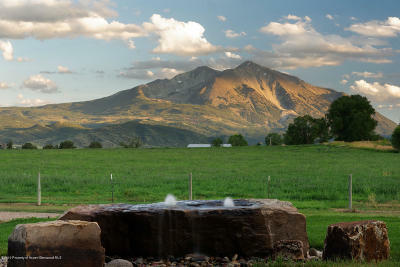 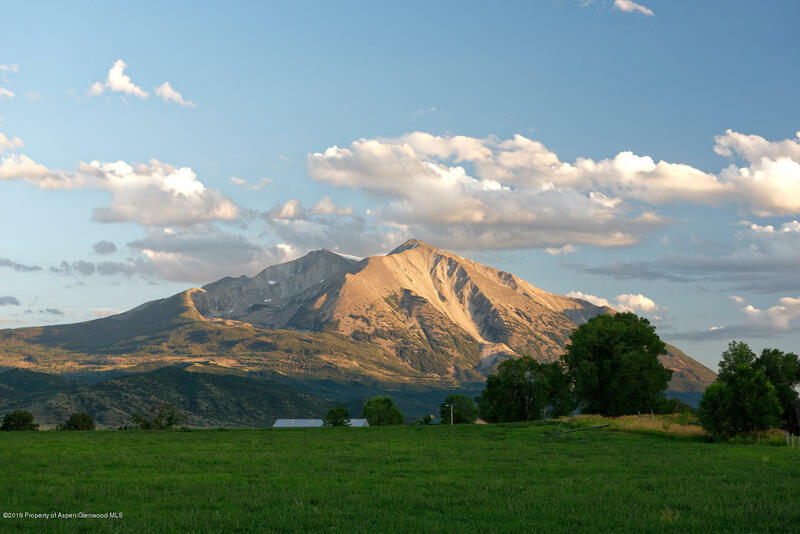 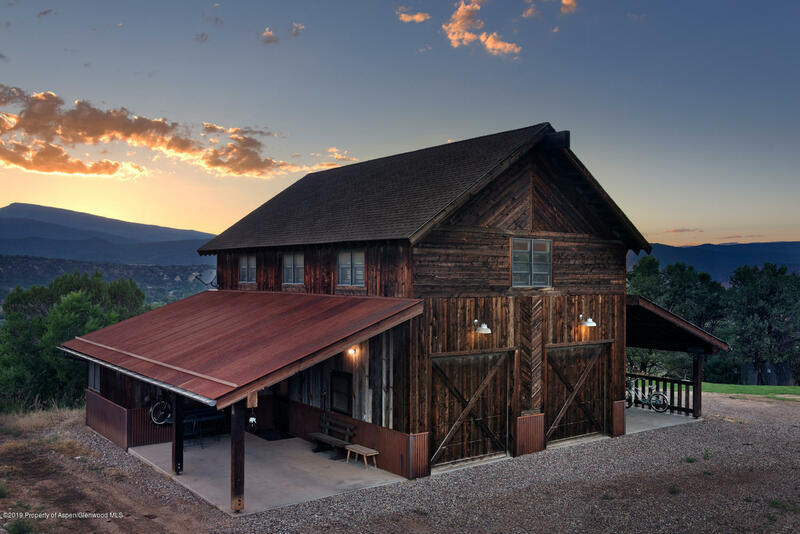 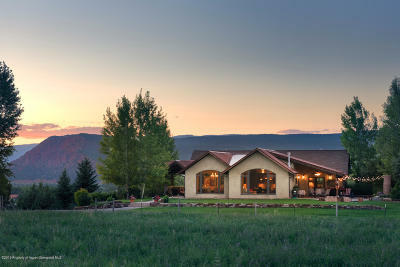 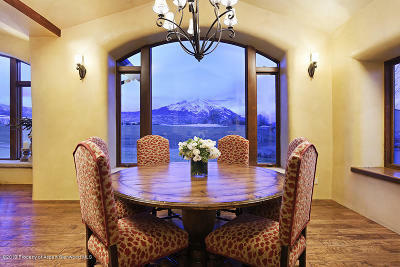 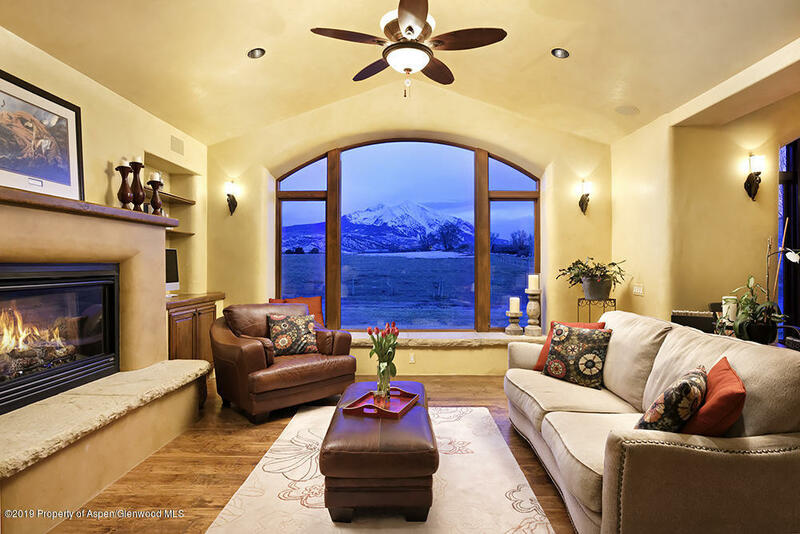 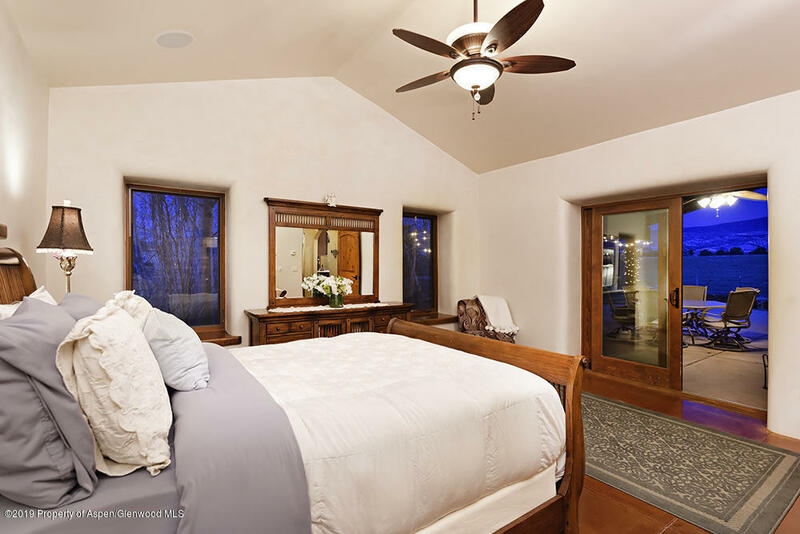 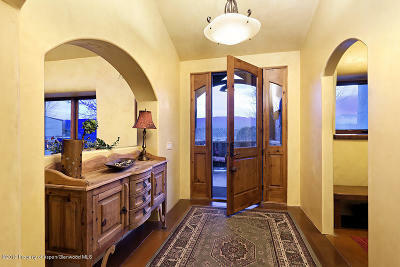 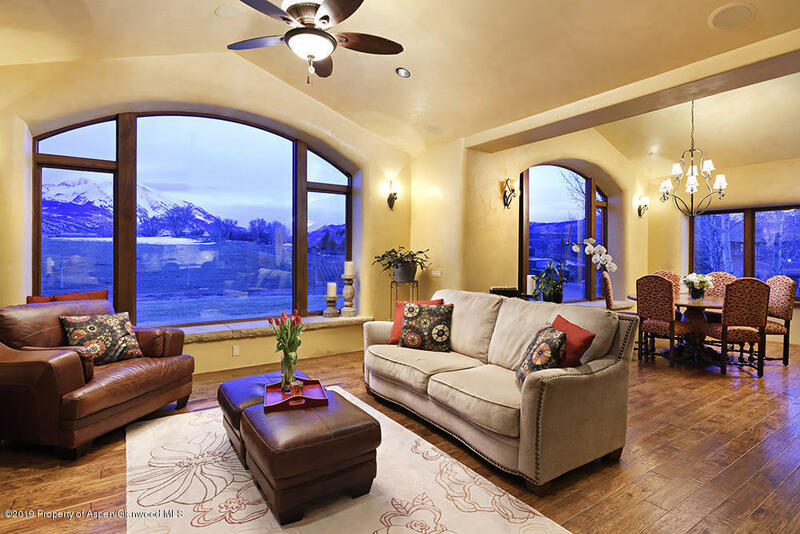 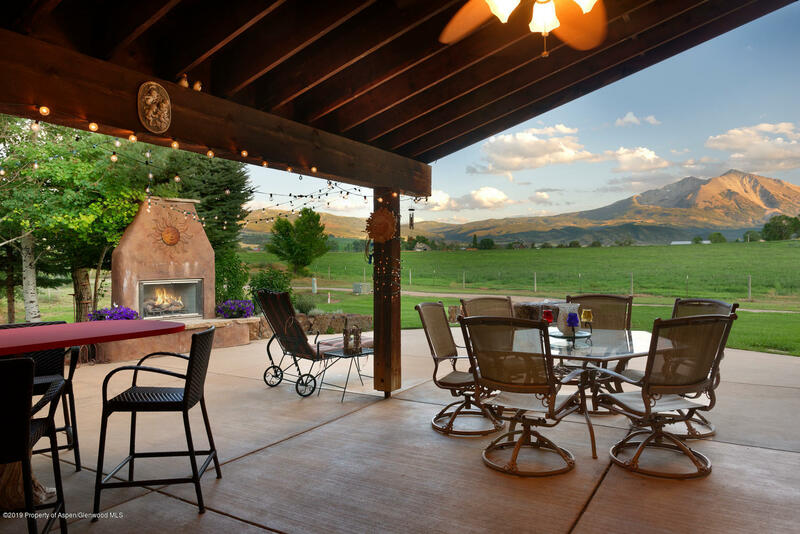 With picture perfect views of Mt Sopris and three acres of land, this property provides over 5, 100 square feet of indoor space including an energy efficient home and detached garage space perfect for a family, outdoor adventurer, artist, business owner or horse lover. 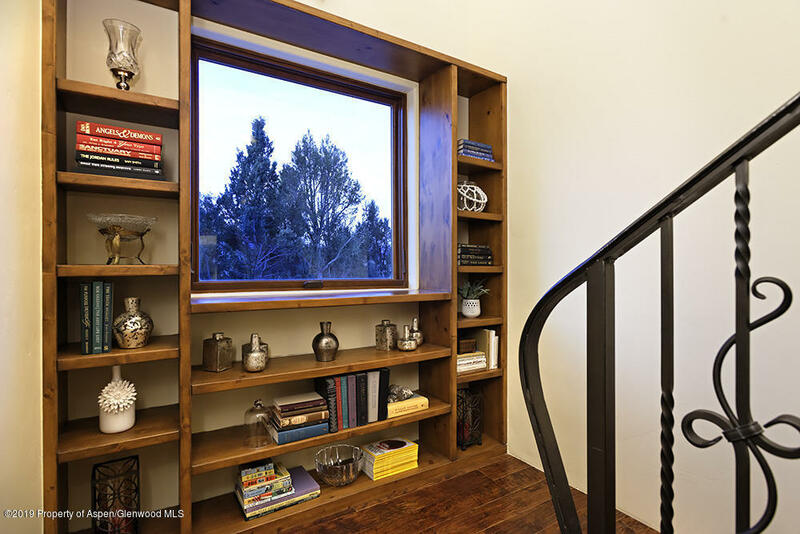 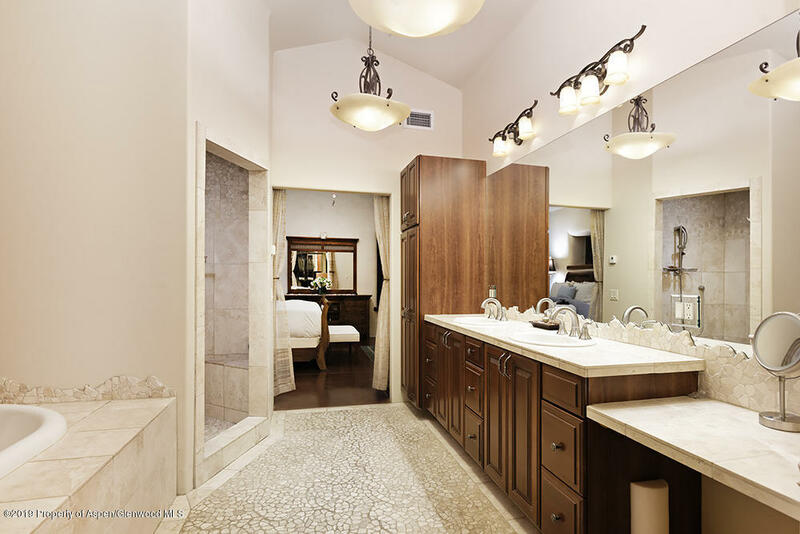 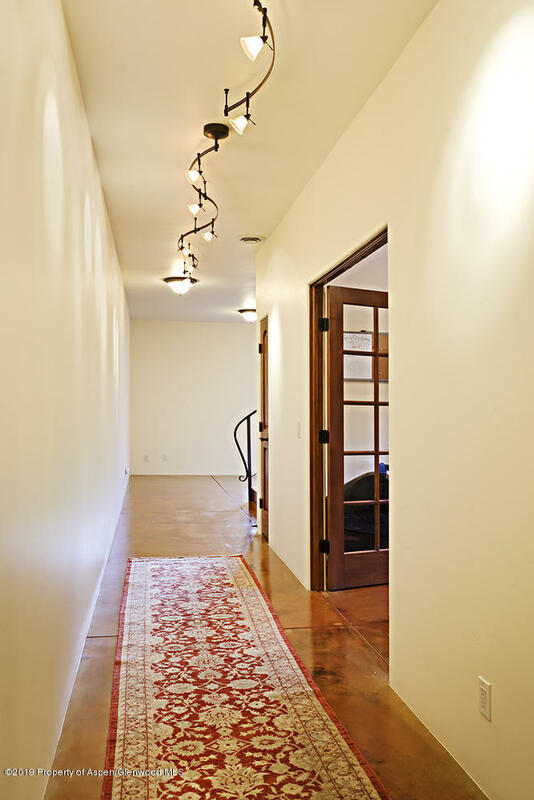 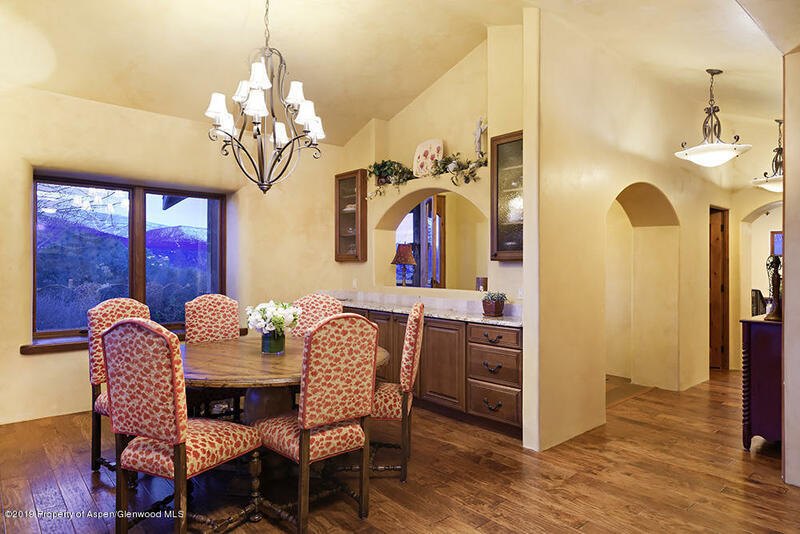 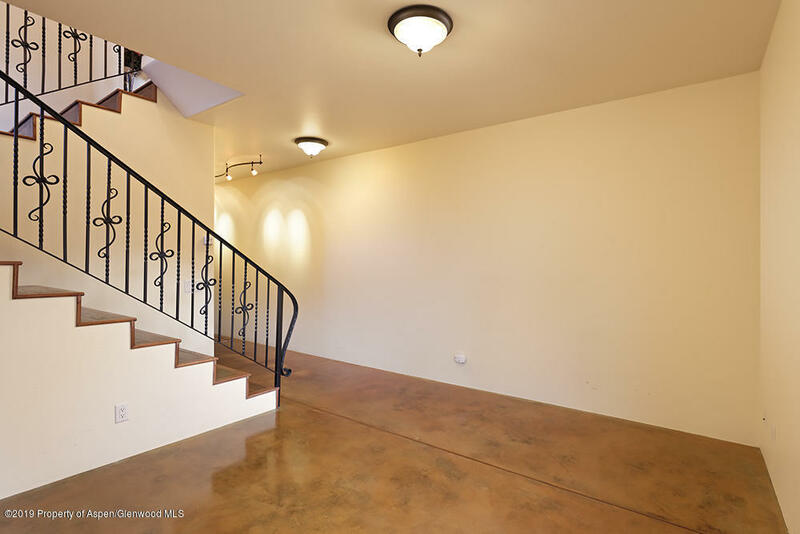 Built in 2007 and designed to make the most of the dramatic views, the 3, 174 square foot home offers three bedrooms and a bonus room with it's own entrance ideal for a library, media room, or playroom. 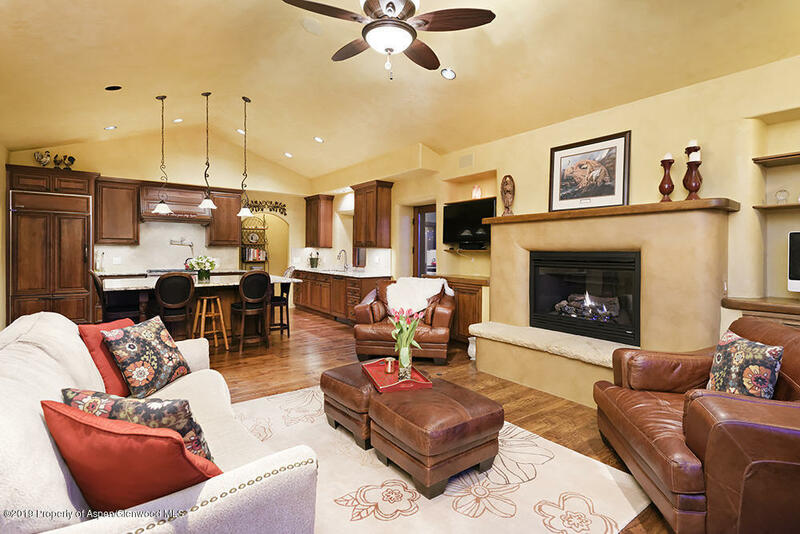 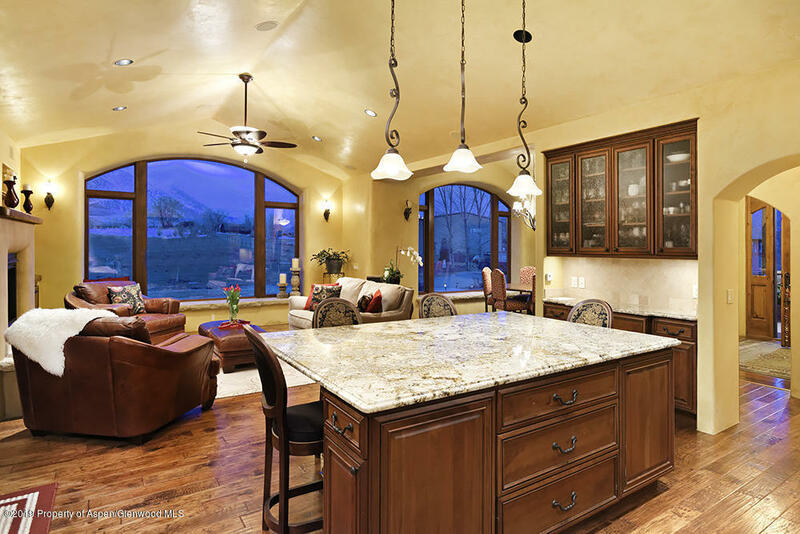 Granite countertops, wood floors, radiant heat, living room fireplace, and large windows provide a well-thought out warm, welcoming indoor space. 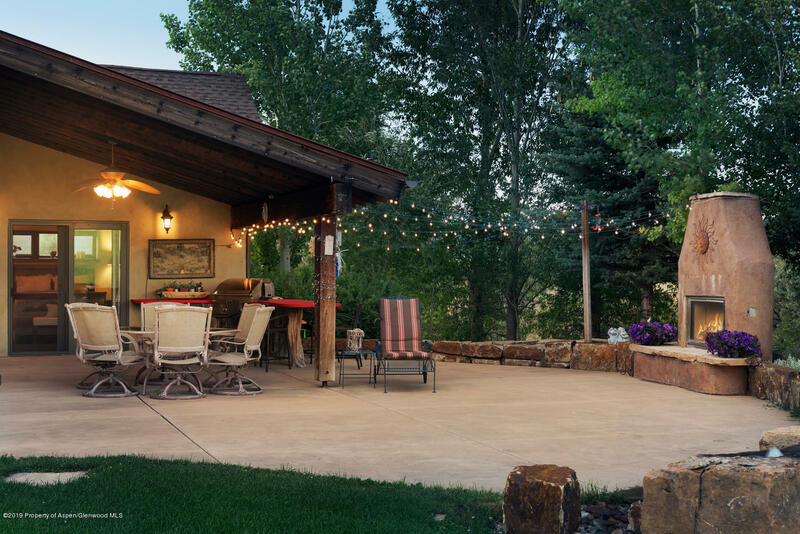 The outdoor space off the living room hosts a built-in grill, outdoor fireplace and water feature ideal for entertaining or experiencing the breathtaking views of sunrise and sunset.